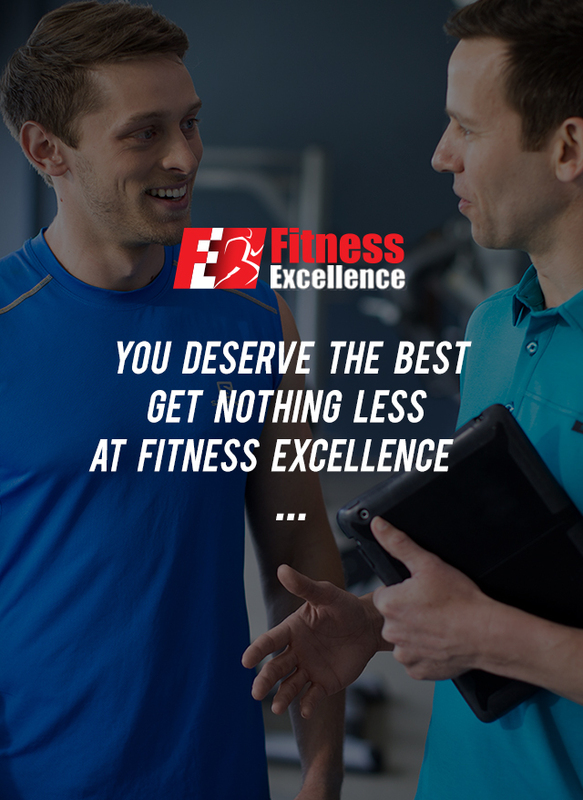 Get results fast with Fitness Excellence’s world-class equipment. Our expert sales advisors can help you select the best equipment for your needs and budget. Give us a call or swing by our showroom today. House No. 181, St. Samdech Sothearos Blvd, Sangkat Tonle Bassac, Khan Chamkamorn, Phnom Penh, Kingdom of Cambodia.